Marcia The Art of Photography Gallery Blog: Book Me! Every so often I get a surprise in the mail. Recently a book showed up. 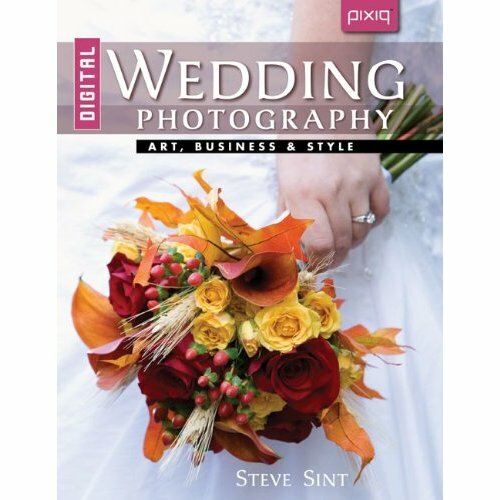 Digital Wedding Photography Art, Business and Style by Steve Sint. You might wonder why I'd bring this up...simply this. Steve was wonderful enough to once again include one of my images in his writings. I'm so pleased when my work gets out this way...and so pleased one of my colleagues has this kind of success. Congratulations, STEVE!